I'm going to have to make a confession before I write this post. I'm not an eco warrior. I'd like to think I'm quite conscious about doing my bit for the environment but in reality, I shamefully seem to put convenience first. When I think of reusable nappies I think back to my mum's stories from when I was a babe. I was born with hip dysplasia and had to wear a brace for the first few months of my life. This meant that I was unable to wear standard disposable nappies, they simply didn't fit around the brace. So my parents had to quickly get used to cloth nappies. I have to say, she didn't seem too fond of the process but I guess it was their norm. Apart from when my mum went out, she carried on using reusable nappies whilst I was little and even when my brother came along, so mum clearly had it sussed. Fast forward to having my own children, cloth was never something I even considered. It wasn't even on my radar. When I had my daughter in 2012, they didn't seem to be as big and well publicised as they are now. I now regularly see nappy liners and reusable nappies for sale in supermarkets, whereas when I had her I didn't really come across them. A few friends then became interested in the cloth world and I started to do a little more of my own research. The choice available to parents today is incredible and definitely more mainstream. The designs are fab and look far nicer than regular nappies. I would think they're far more comfortable too. 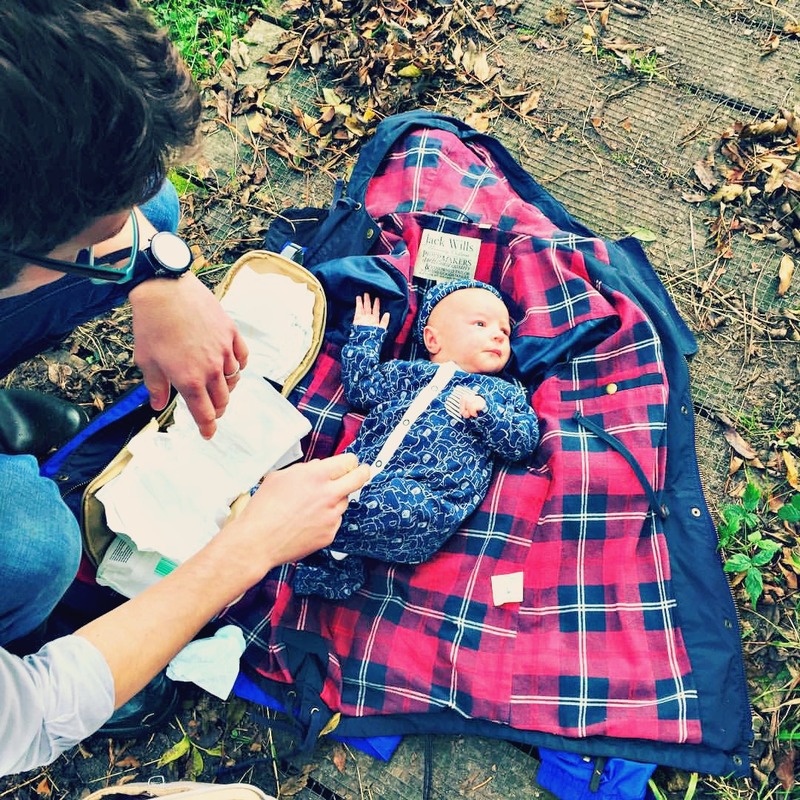 But as a full time working mum, who is also running this blogging business as well, the thought of reusable nappies kind of strikes fear in me. How on earth would I get through all that extra washing when I seriously can't get through the washing we already have? As much as I would love to be greener, I'm not sure if I could make it work. However, disposable swimming nappies are something that I just can't get along with. They never seem to fit properly, always seem to be far too expensive unless they're on offer and to be honest, we've had a fair few leaks over the years. So, when we were introduced to Splash About swim nappies, I knew that this maybe my chance to be a tad bit greener. So perhaps this will be the start of a reusable adventure, I will definitely be saying goodbye to disposable swim nappies. 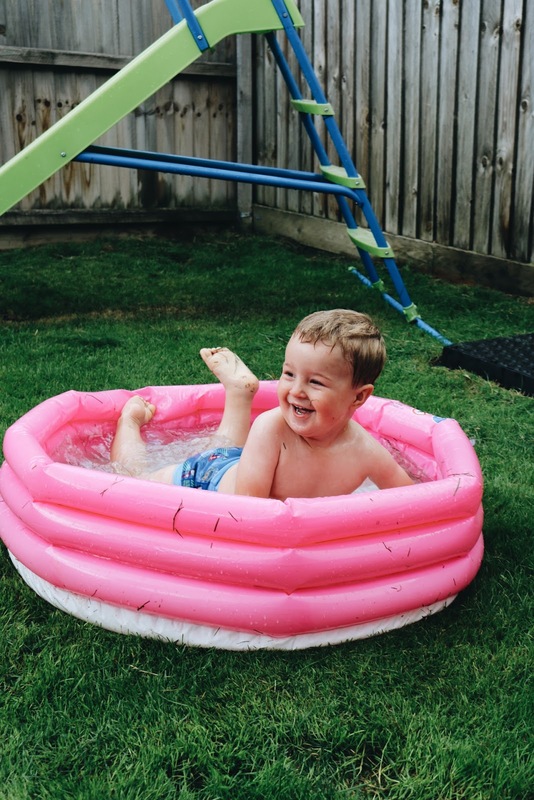 For your chance to try going a little bit greener why not enter my giveaway to win your own reusable swimming nappy from Splash About? UK Entrants Only and follow the instructions below to enter.